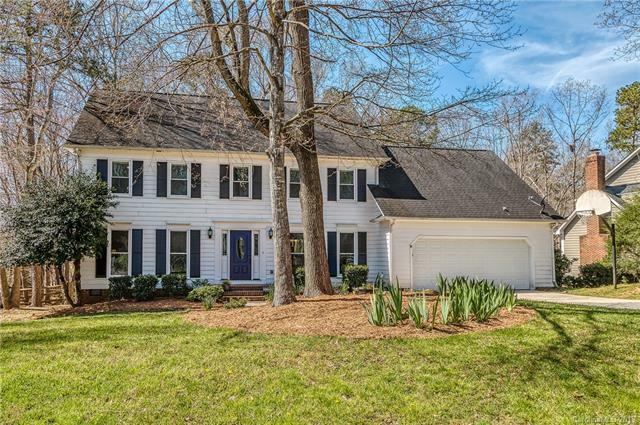 327 Mattridge Road, Matthews, NC 28105 (#3489833) :: Robert Greene Real Estate, Inc.
Don't miss out on this one located in a highly desirable school district. Updated kitchen has granite countertops, tile flooring, stainless appliances. Beautiful view of the wooded back yard from screened porch and deck. 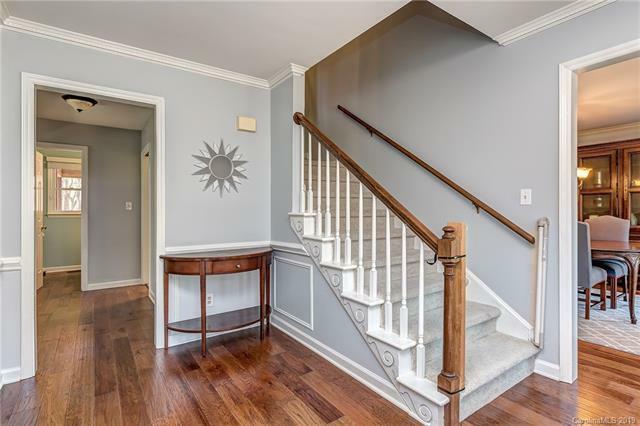 Formal living and dining areas flank the foyer (foyer has new hardwood flooring). 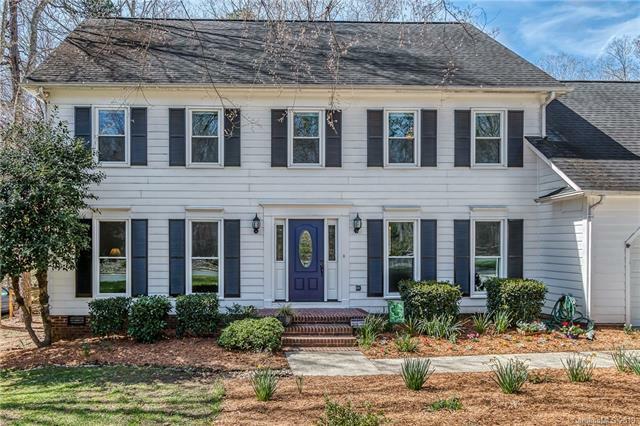 Large family room has raised masonry fireplace, picture windows, and exterior door out to screened porch. Back staircase leads to upstairs bonus room with access to storage over garage. New windows, HVAC replaced in 2015 & 2019. Quiet cul-de-sac street and neighborhood. 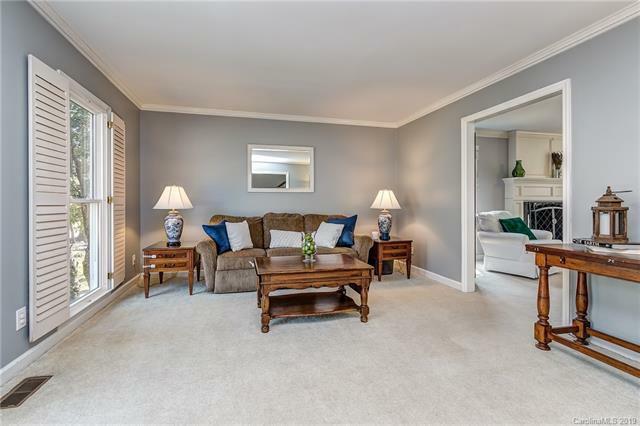 Close to shopping, dining, entertainment and easy access to Interstate 485.